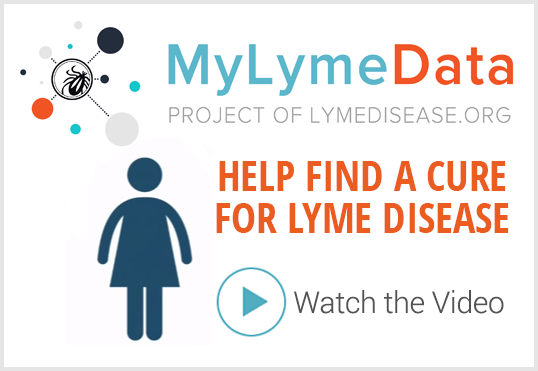 LYME SCI: Lyme? Mold toxicity? 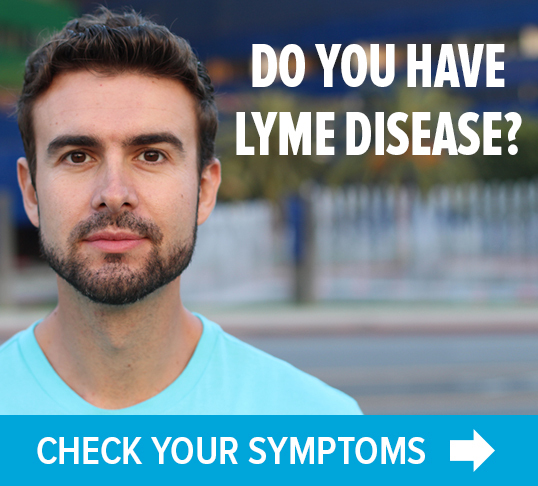 Other chronic ills? Read this book. Dr. Nathan has been practicing medicine for 47 years. He has been Board Certified in Family Practice and Pain Management and is a Founding Diplomate of the American Board of Integrative Holistic Medicine and a board member of the International Society for Environmentally Acquired Illness (ISEAI). For many years, he has worked primarily with patients who had not received a diagnosis from conventional medical sources, and especially with patients whose illness has made them unusually sensitive and toxic (hence difficult to treat). 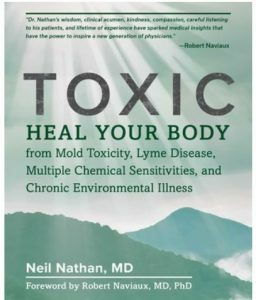 This book has grown out of his experience in this field, and it is his hope that it will enable many patients, currently suffering and without a diagnosis, to begin to find their way toward health. Dr. Nathan has lectured to medical audiences both nationally and internationally. He has written several books and has hosted an internationally syndicated radio program/podcast The Cutting Edge of Health and Wellness Today. Dr. Nathan’s medical practice is the Redwood Valley Clinic, in Redwood Valley, California. He can be contacted through his website, www.neilnathanmd.com.